ICM was founded in 1984 with the unique focus of providing process control and production management systems for the feed manufacturing industry. The company has from humble beginnings become the premier supplier of complete feed mill control systems in Ireland and the UK. 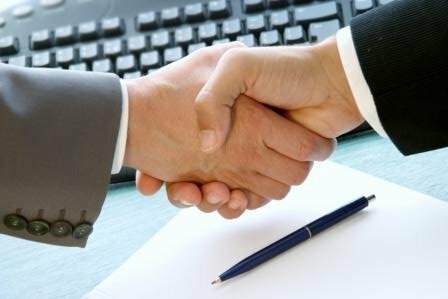 ICM Computer Systems has become a partner suppliers with all it customers whereby we have provided upgrade and replacement control systems through the years which is a testament to our market commitment, technological capability and customer service. In recent years the company has diversified into other sectors and now offers a range of solutions from Industrial Automation, Energy Management to office IT. ICM Computer Systems's on-going investment in product development, specialist knowledge of industry, and focus on cost benefits for the customer will continue to drive its success. ICM Computer Systems is driven by innovation at all levels. The design team is continuously upgrading our product range to take advantage of technological developments. Close partnership with our customers means constant feedback to the design team where developments are made to meet new demands. ICM Computer Systems is keenly aware that it supplies to ever-changing and highly competitive markets. Our products must demonstrate a cost benefit. All system development is aimed at harnessing state-of-the-art technology to reduce costs for our clients. At quotation stage, ICM Computer Systems is happy to provide a cost-benefit analysis for each application.